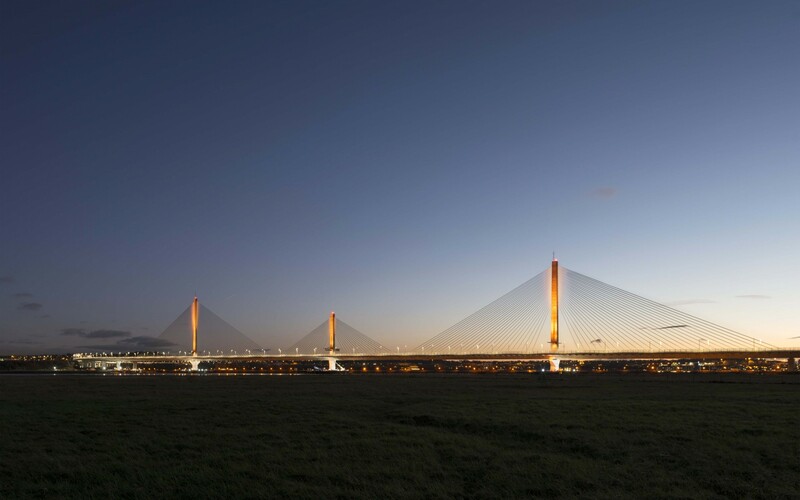 Project Management: Mersey Gateway Crossings Board, Ltd. 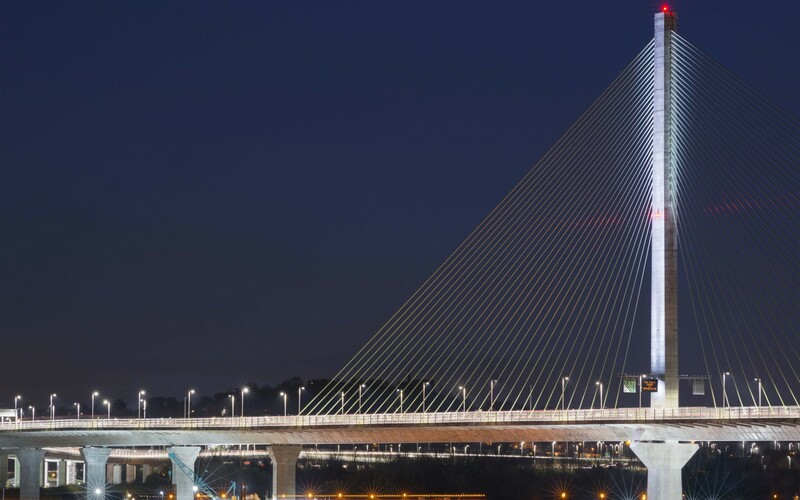 Lighting designers Speirs + Major chose Lumenpulse Lumenbeam luminaires to accentuate and enhance the bridge's structural columns. 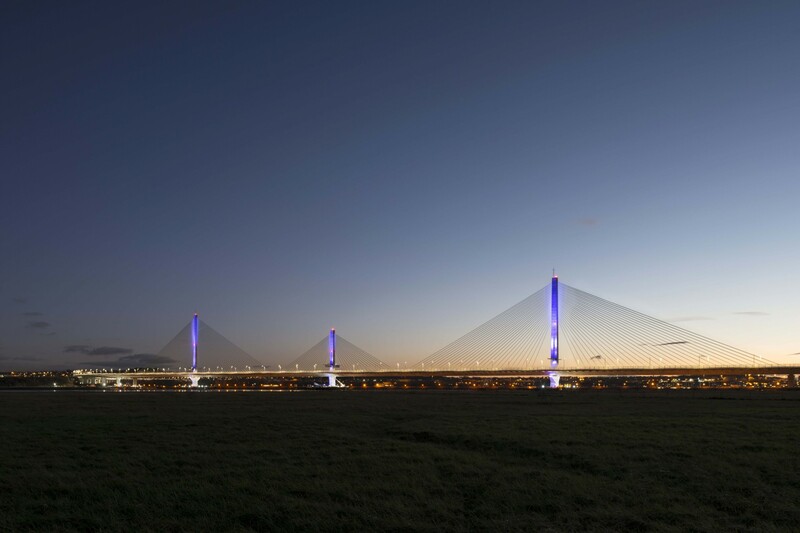 The three-pylon, cable-stayed Mersey Gateway Bridge is a six-laned landmark structure in northwest England, providing a much-needed new crossing of the River Mersey. 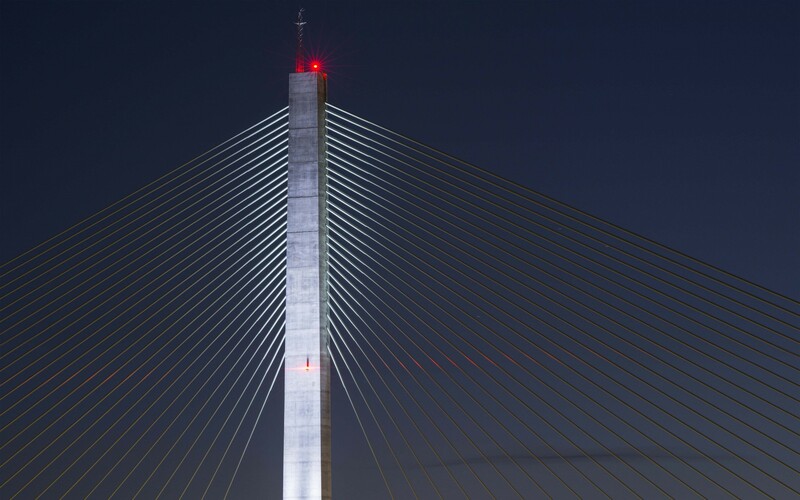 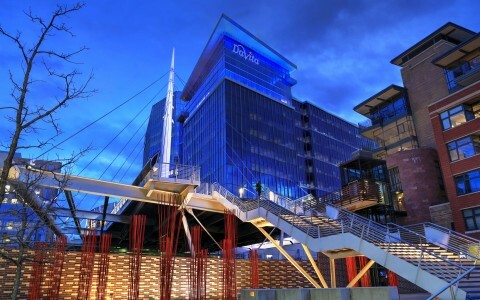 To illuminate and to help characterize the structure's exciting expanse and sleek architecture, lighting designers Speirs + Major chose Lumenpulse Lumenbeam luminaires to accentuate and enhance the bridge's structural columns and ensure an exciting nighttime presence. 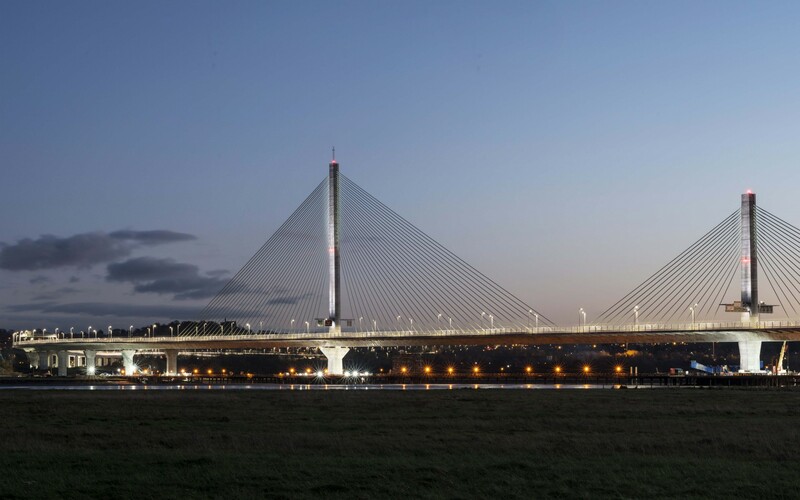 Speirs + Major have explained their lighting scheme thus, "...we designed the lighting of this bridge to reflect its huge potential for expression - from elegance to exuberance - incorporating a tremendous amount of versatility within the permanent lighting scheme." 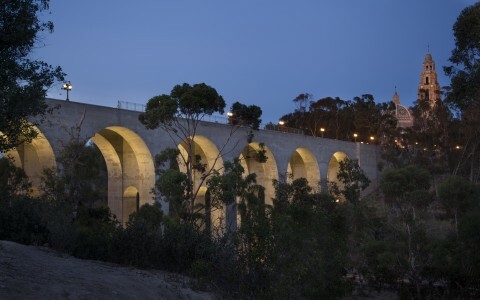 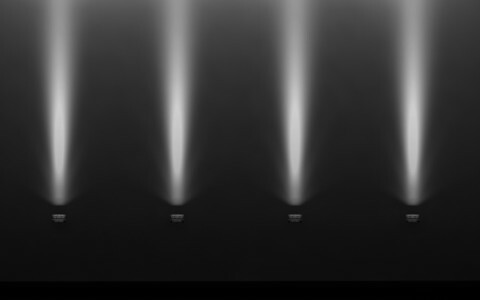 The Lumenbeam luminaires used in their scheme were the versatile solution to all their lighting design needs. 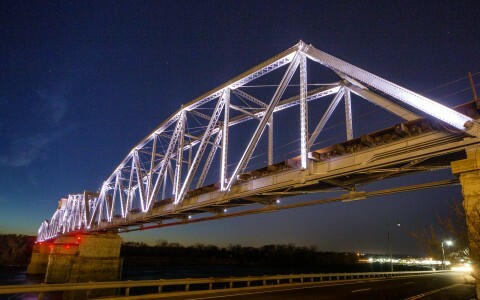 Although the luminaires will primarily be used in static white, they do provide the RGBW needs for dynamic lighting changes as well as processing the 3GV-rated strength and corrosion-resistant coating needed for bridge placement. 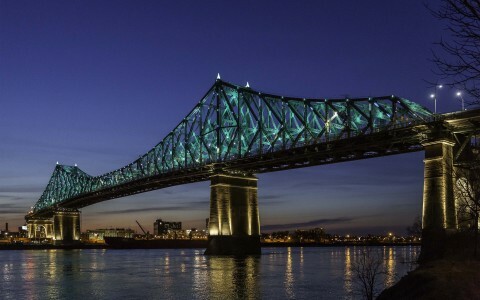 The Lumenbeam luminaires were mounted and aligned atop gantries which extend from each pylon across the width of the highway. 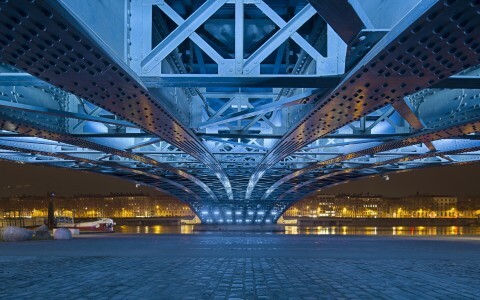 From here, the Lumenbeam luminaires grace the support cables and the pylon itself. 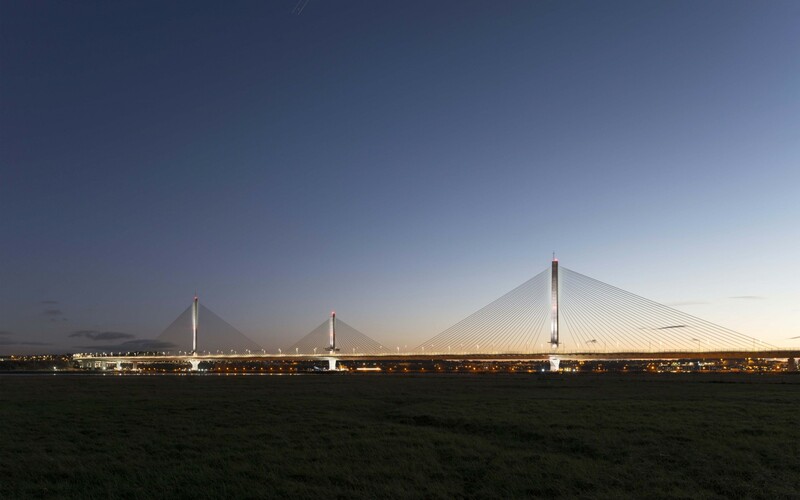 The Mersey Gateway Bridge's three towers are different heights: an 80m (260ft) central pylon, a 110 m (360ft) pylon on the north side and a 125m (410ft) south pylon. 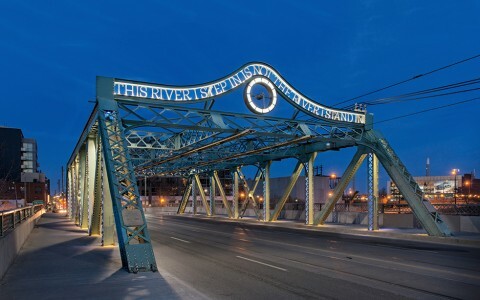 The crossing's total length is 2.3km (1.4 miles) and its river span is 1km (0.6 miles). The performance of the Lumenbeam allow them to soar the height of the pylons while simultaneously grazing the span of the support cables. 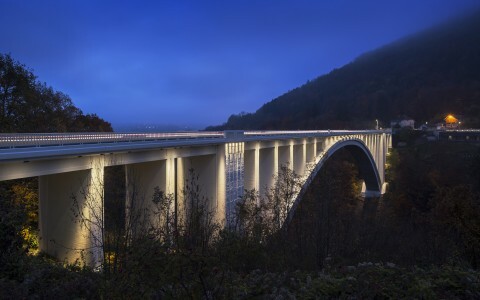 The bridge approved 3GV-rated luminaires allow for the intense vibration of the bridge without any damage to the lighting system. 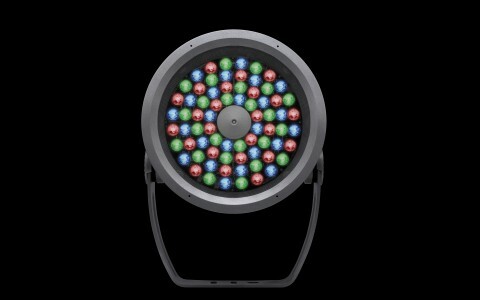 The Lumenbeam's ability to change both color and effect allows for endless variations during holidays and special occasions. 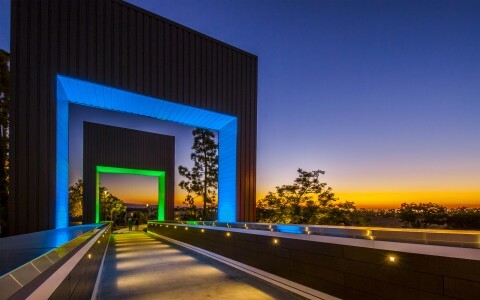 For the spectacular grand opening of the Mersey Gateway Bridge on Friday, October 13, 2017, Speirs + Major designing a dynamic light show where spectators were treated to a fabulous sequence of colors and movement while fireworks filled the autumn sky.